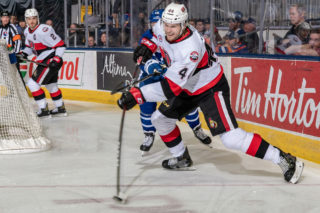 The Belleville Senators pushed its North Division lead to six points over the Utica Comets Wednesday night with a 3-1 win at CAA Arena. Belleville’s Marcus Hogberg made 30 saves while Jack Rodewald, Justin Falk and Darren Archibald scored. Michael Leighton turned away 27 shots in the Utica goal as Brendan Woods had their lone goal. 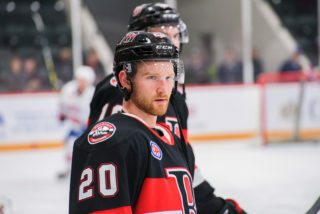 After a goalless first period, Rodewald opened the scoring 4:55 into the second as he drove low and buried his own rebound past Leighton for his 21st goal of the year. 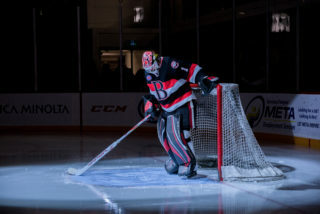 After Kole Lind clanged the post for Utica, the Belleville lead would have been 2-0 at 11:48 if not for the defensive heroics of Reid Gardiner who blocked a Darren Archibald shot on a wide open cage after Chase Balisy’s pass from behind the net to keep the Sens lead at just a goal. 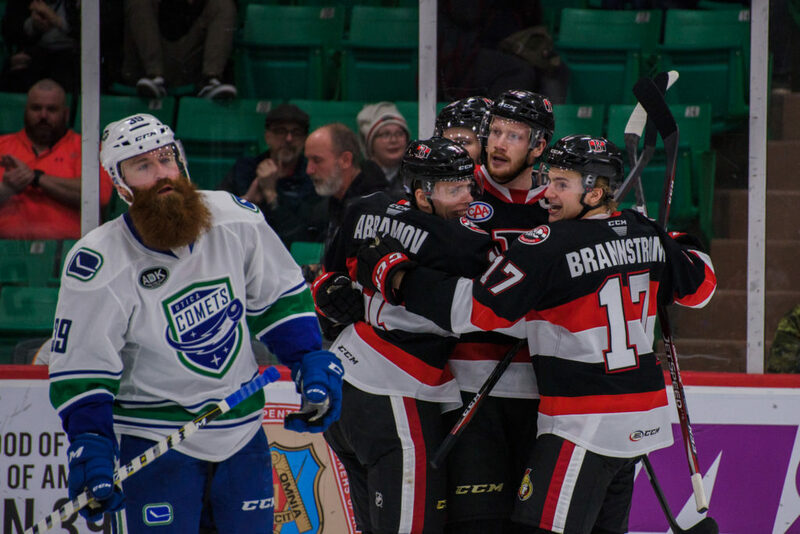 The Senators kept the Comets in check heading into the third but were finally broken, on a broken play, as Woods whiffed on his original shot before regathering the puck and beating Hogberg blocker side with 4:31 to play. 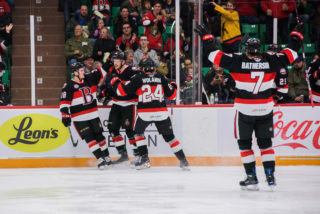 But Belleville found a winner with 1:44 to play as Falk let up a wrister fly from the left circle that beat Leighton glove side to bury his first in a Sens jersey before Archibald sealed the deal with an empty-net goal against his former squad. 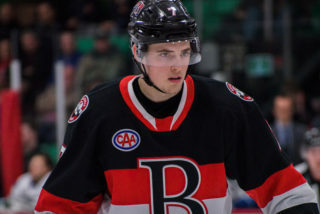 Shots were 10-9 for Belleville in the first although the closest goalscoring opportunity wasn’t credited as a shot as Filip Chlapik rang the post from the slot in what was otherwise a period of limited chances. 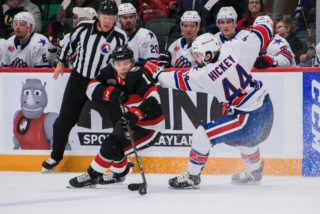 Chlapik played in his 100th career AHL game. Belleville returns to the ice Friday against Providence and are back home on March 27 to host the Syracuse Crunch. Tickets are available by clicking here.